This is a review of the illustrated edition of this book. Earlier this year I read the Movie tie-in Edition of this book. I enjoyed the story but found it wanting because the illustrations by Peter H. Reynolds add so much to the story. It was an absolute pleasure to re-read the story, and this time have the wonderful illustrations. Judy Moody has come up with a super plan, a super duper cool plan for the T.P. Club to have an awesome amazing summer. They will compete for thrill points. 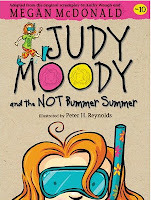 The day she announces her plan she finds out that three of her closest friends will be away for the summer and Judy moody ends up in a mood, not a good mood, a bad mood, and it just keeps getting worse as thing after thing goes wrong and spoils her plans. This book was an amazing read. I love the series and how Peter and Megan capture family life. 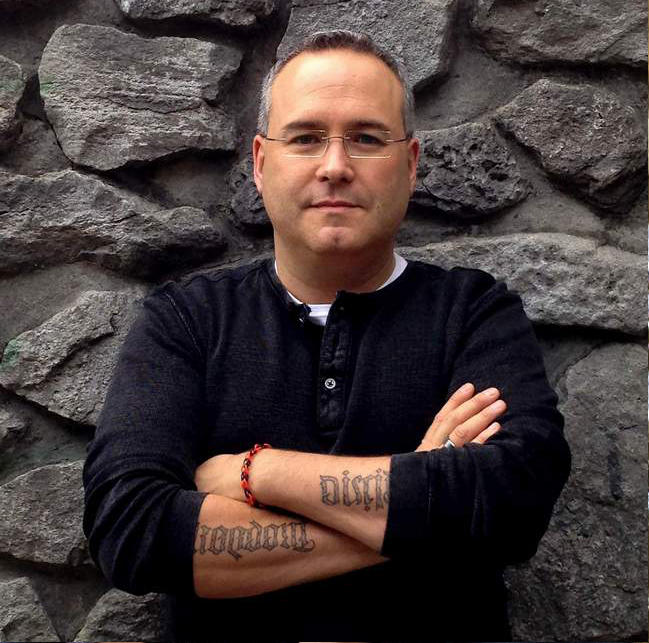 These books can be enjoyed by the whole family. 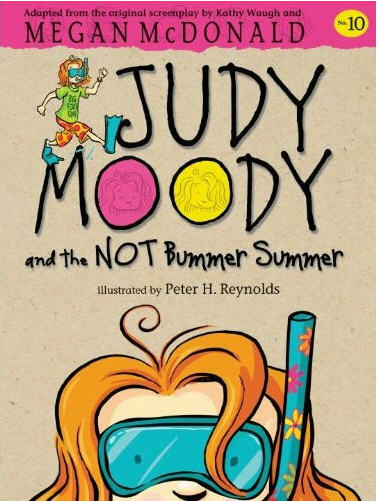 I can only hope we see many more Judy or Stink Moody books in the years to come.